In February a new initiative launched with the aim of driving more choice for business banking customers, although it might….. The North & Western Lancashire Chamber is pleased to announce three new additions to the expert line-up at the ‘Brexit….. 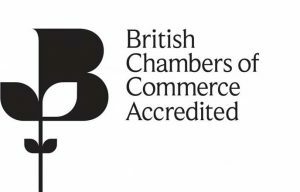 Speaking at the BCC Annual Conference 2019, Dr Adam Marshall, Director General of the British Chambers of Commerce (BCC), addressed…..
Only seven per cent of businesses in the North West have so far signed up to a new and easier….. The NWL Chamber of Commerce is celebrating International Women’s Day (8th March) by launching the first ‘Women Mean Business’ event….. 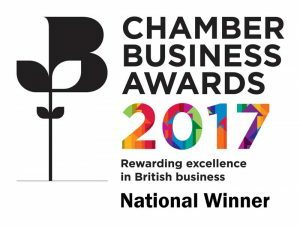 The British Chambers of Commerce and the accredited Chamber Network continue to work to avoid a messy and disorderly exit…..
Preston-based NetDec has become a patron member of the North & Western Lancashire Chamber of Commerce (NWLCC). 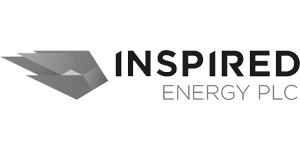 The move is…..
Cuadrilla today announced results from its flow-testing of the UK’s first ever horizontal shale gas exploration well, drilled through the….. Figures just published show that more new businesses were established in Lancashire during 2018 than in any previous year –…..
Preston based Lorica Insurance have pledged their commitment to the Lancashire business community by becoming the latest Patron member of…..